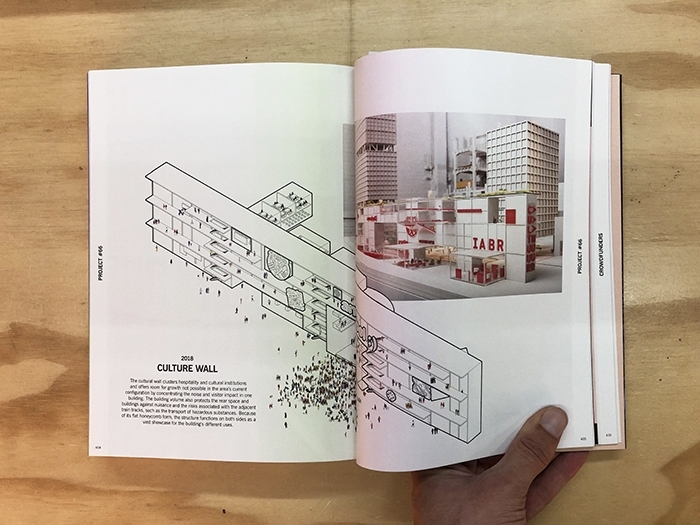 Elma van Boxel’s and Kristian Koreman’s firm ZUS [Zones Urbaines Sensibles] proposes a radically new way of making a city: permanent temporality. 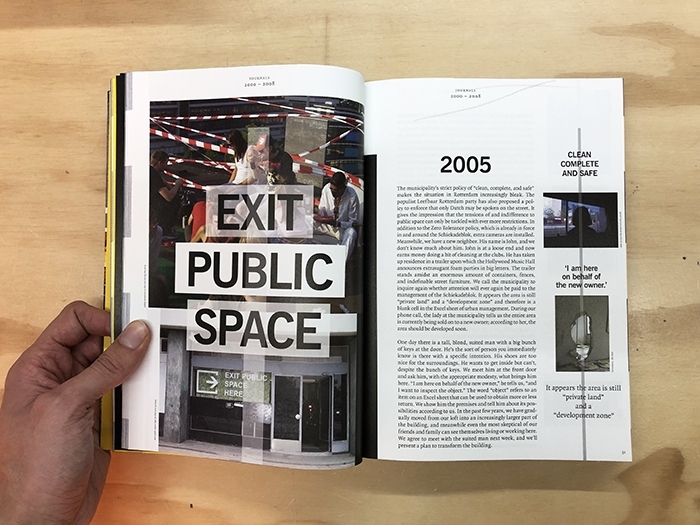 This strategy is based on an urban reality of values, material and people; a philosophy that is attached to the past and orientated towards the future. 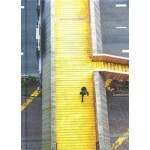 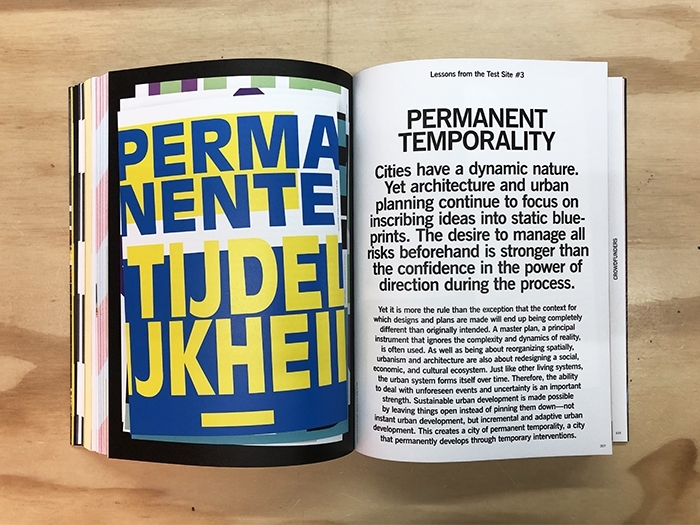 City of Permanent Temporality is a manual for urban design that links temporary interventions to long-term thinking. 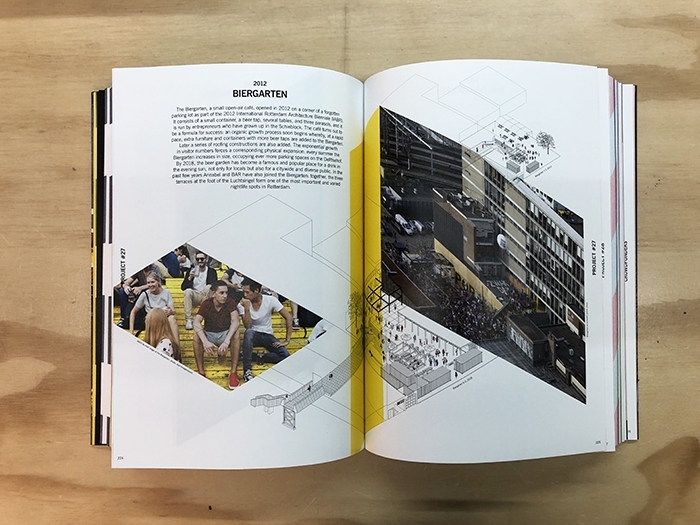 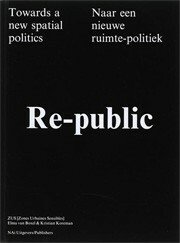 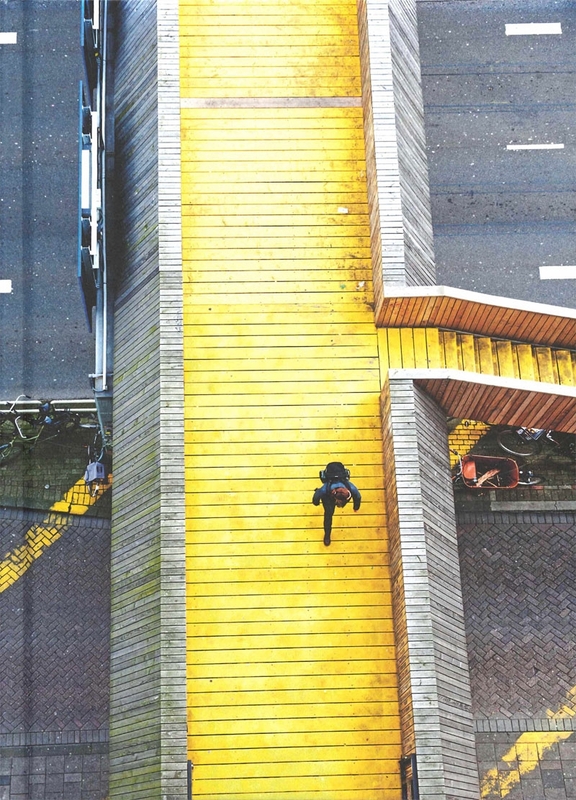 Taking as its examples the internationally famous Luchtsingel and Schieblock projects, for which ZUS received the Berlin Urban Intervention Award and the Rotterdam Architecture Award, this inspiring book describes the impressive process of 15 years of work on the test site that is Rotterdam.